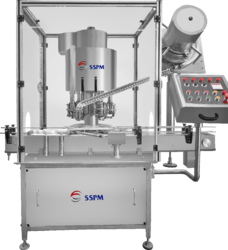 We are a leading organization engaged in manufacturing, exporting and supplying broad assortment of Pharmaceutical Packaging Machines. 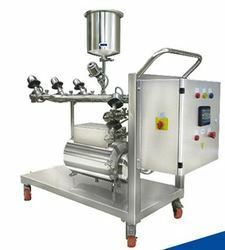 These products are manufactured using top-notch quality components and innovative technology under the supervision of quality controllers. 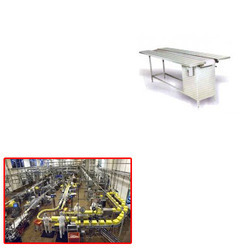 Our offered products are highly demanded among clients for features such as high performance, easy installation, low maintenance, hassle-free functionality and longer working life. 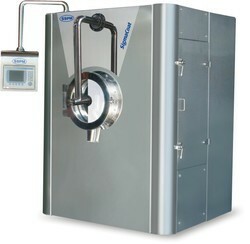 Besides, we offer products in various technical specifications at reasonable prices. 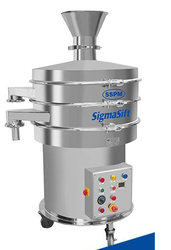 Leading Manufacturer of sigma autocoater, tablet coating machine, pilot scale auto coater, lab model auto coater and coating machine from Ahmedabad. 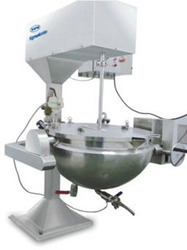 Pioneers in the industry, we offer high shear mixer, rapid mixer granulator, lab model rmg, wet granulator and dry granulator from India. 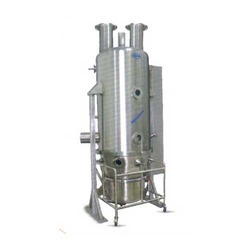 We are a leading Manufacturer of fluidised bed processor, fluidized bed dryer, lab model fluid bed processor, powder dryer and fluid bed dryer from Ahmedabad, India. 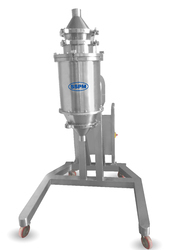 Prominent & Leading Manufacturer from Ahmedabad, we offer vaccumerated sifter 36", vibro sifter 30", vibro sifter 20" and double deck vibro sifter 48". 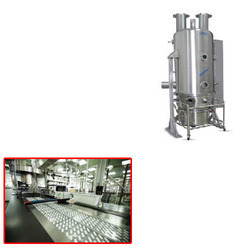 Pioneers in the industry, we offer solid dosage equipment from India. 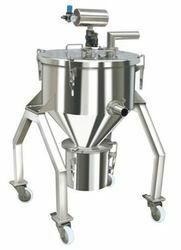 Our product range includes a wide range of vibro sifter 36", vibro sifter 48", vaccumerated sifter 48", vaccumerated sifter 30" and lab sifter 20". 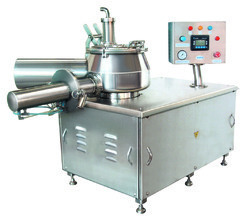 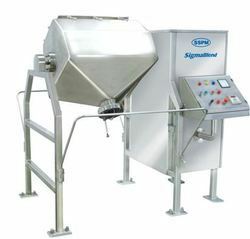 Providing you the best range of paste kettle, starch paste kettle, tilting paste kettle, motorized tilting paste kettle and stirrer paste kettle with effective & timely delivery. 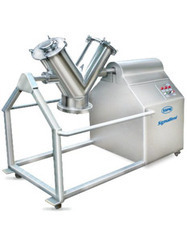 We are a leading Manufacturer of multi mill, co mill, lab multi mill and lump breaker from Ahmedabad, India. 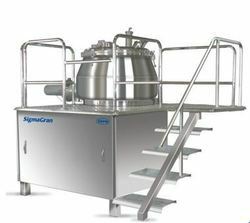 We are a leading Manufacturer of v blender, bin blender, lab / pilot scale blender, conta blender and ribbon mixers from Ahmedabad, India. 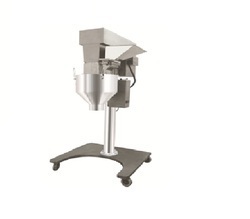 Our product range includes a wide range of de dusting machine, deburring machine, tablet dedusting machine, deduster machine and de dusting unit. 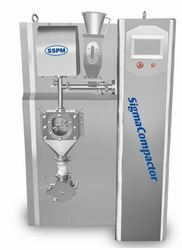 Our range of products include compactor, roller compactor machine, roller compactor, dry powder compactor and compaction system. 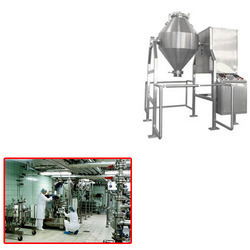 Leading Manufacturer of material transfer system, material handling system, pneumatic conveying system, dry powder transfer system and granules transfer system from Ahmedabad. 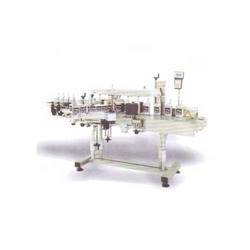 Providing you the best range of cap sealing machine, horizontal single side sticker labeling machine, packing conveyor, ropp screw capping machine and round bottle sticker labeling machine with effective & timely delivery. 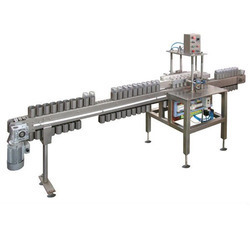 Manufacturer of a wide range of products which include bottle packaging line and linear bottle washing machine. 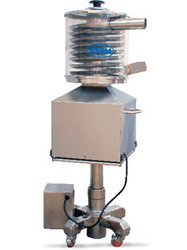 Providing you the best range of co-mill, cone mill, tablet crushing mill, combo mill and dry co mill with effective & timely delivery. 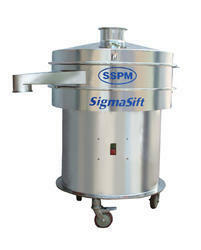 Providing you the best range of high speed sifter with effective & timely delivery. 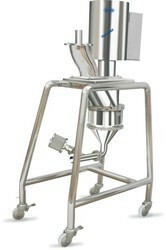 Our range of products include vibro shifter.